If you tried flashing a custom ROM on your Samsung Galaxy Tab 3 10.1 LTE edition (P5220), and now you cannot boot up for some reason, the only savoir is to download the stock firmware and flash it. 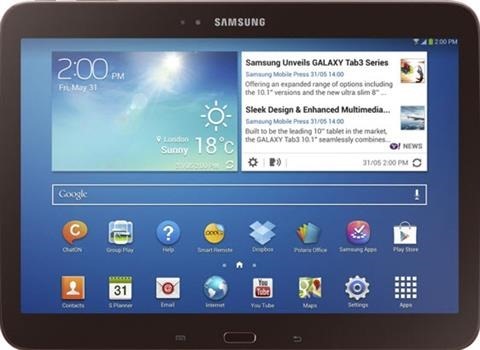 The firmware you need is “Android 4.2.2 Jelly Bean XXUAMH8 Official Firmware for Galaxy Tab 3 10.1 LTE P5220”. You can download it from here. Here are the steps on how to flash it. 2. Download firmware from aforementioned link. 3. Extract zip files and make sure your tablet is at least 30 percent battery life. Keep in mind that flashing a new ROM deletes the data stored on your tablet. So always make a backup of data before you proceed.